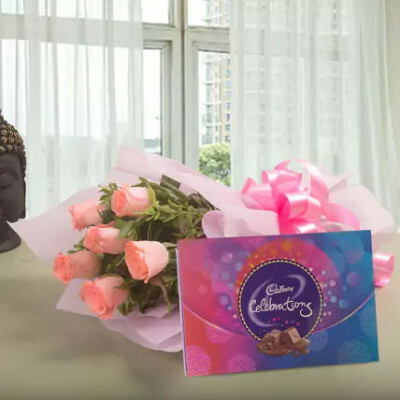 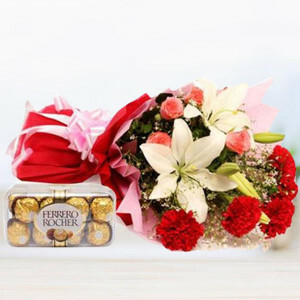 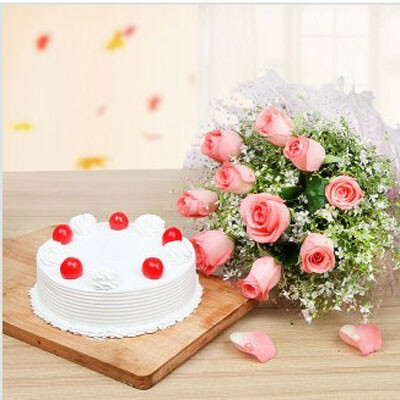 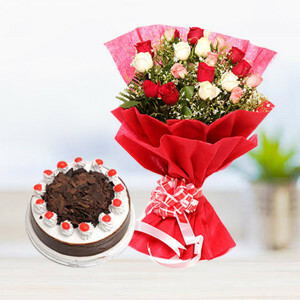 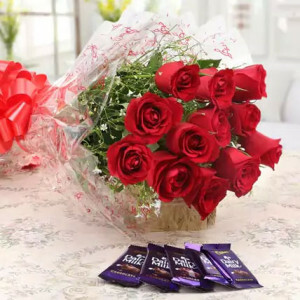 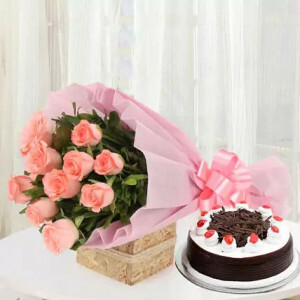 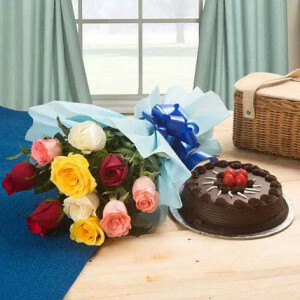 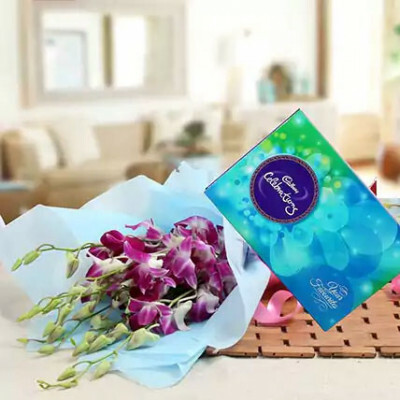 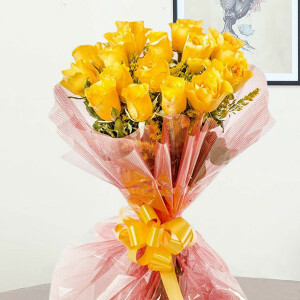 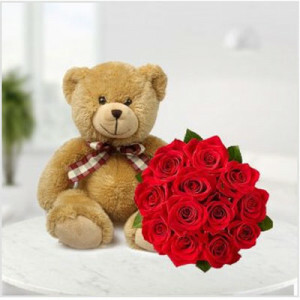 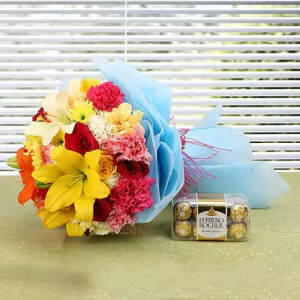 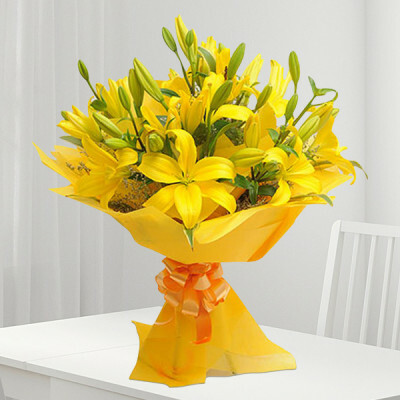 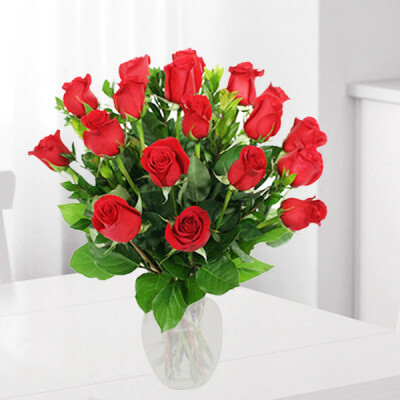 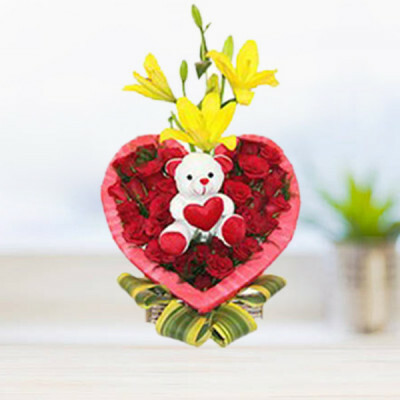 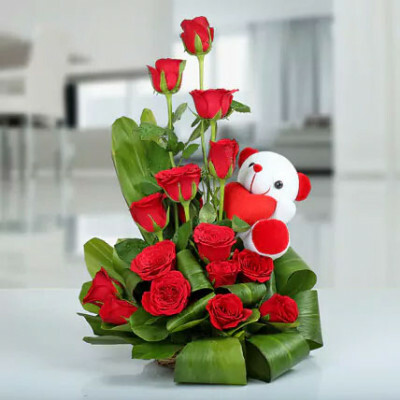 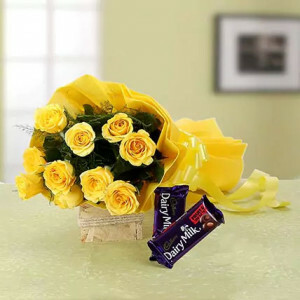 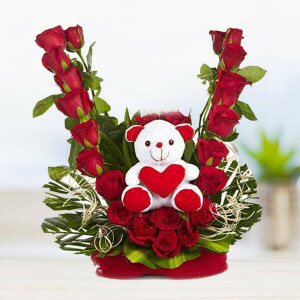 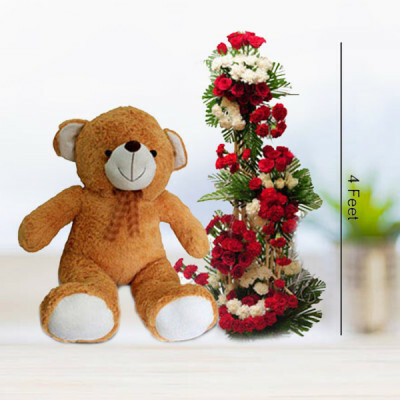 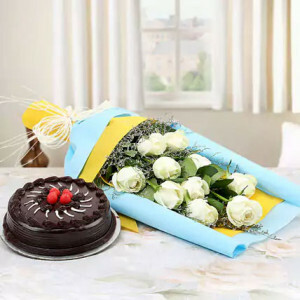 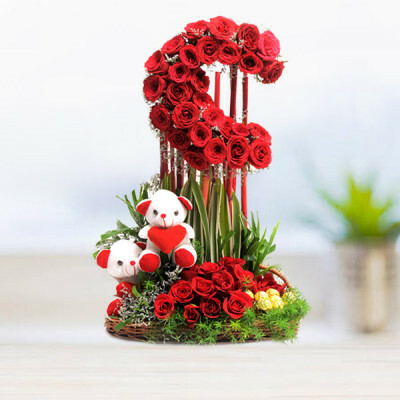 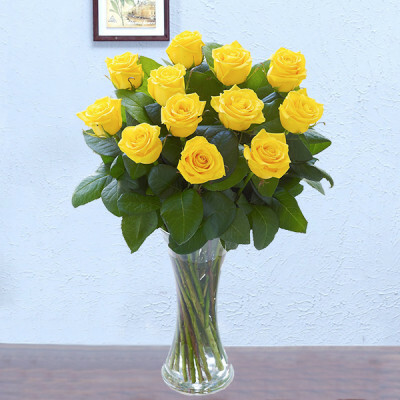 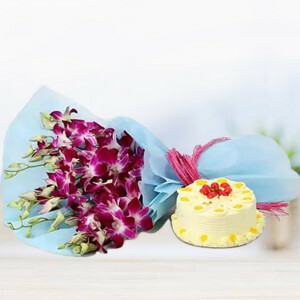 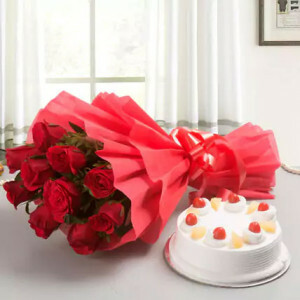 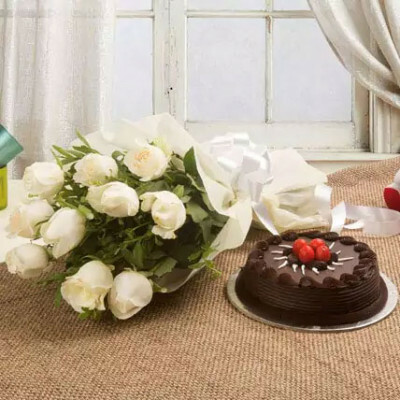 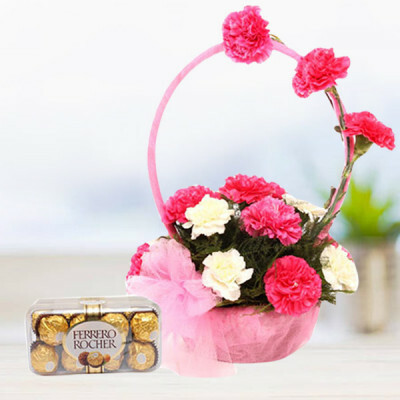 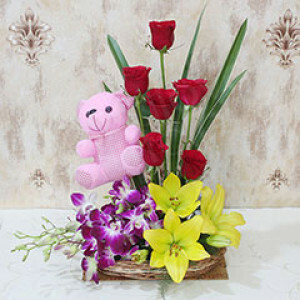 Send a regal bouquet with your love, to your kith and kin in the city of Nawabs, with MyFlowerApp’s online flower delivery in Lucknow. 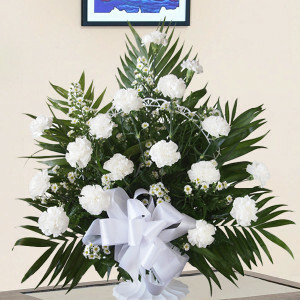 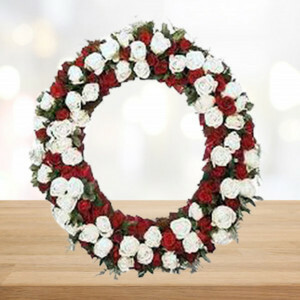 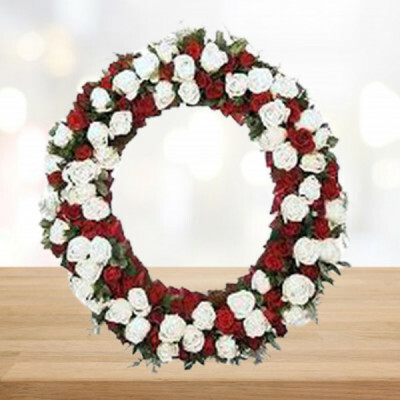 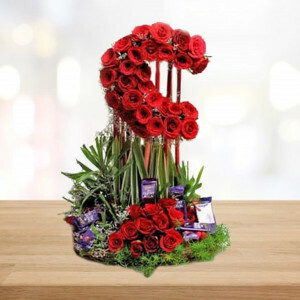 Choose from an assortment of roses, carnations, lilies, orchids, gerberas, and more, and our expert florists will set them in gorgeous arrangements for you. 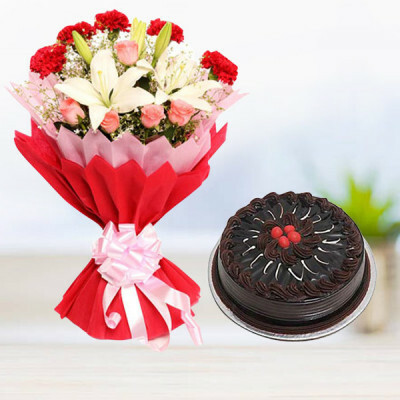 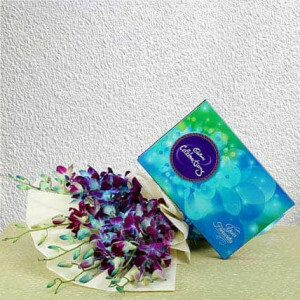 Add chocolates, gifts, or cake, and have them delivered within 3 hours.